The Free Festival has been running since 2004, and has grown to one of the largest parts of the annual arts extravaganza that is the Edinburgh Fringe. 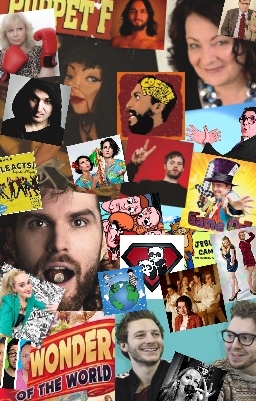 We are always looking out for venues to add to our existing spaces, whether you are a completely new venue to the Edinburgh Fringe, an existing venue that would like to become part of the Free Festival, or a promoter already running free shows that would like your shows included in our programme. 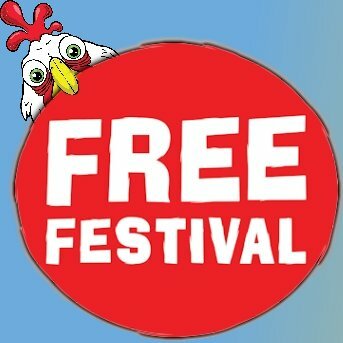 The benefits of running free shows at your venue in Edinburgh include a large increase in footfall and sales over the festival period, along with a huge increased awareness of your venue and services through the press, publicity and media attention associated with both the Free Festival and the Edinburgh Fringe. The Free Festival is professionally managed by Arts organisation Laughing Horse, who manage and run venues, and produce shows at festivals internationally in Edinburgh, London, Brighton, Melbourne, Adelaide and Los Angeles. We work with venues large and small, in Edinburgh our largest venue has six separate performance spaces and the smallest one - we successfully run festival venues in bars, private clubs, nightclubs, hotels, arts centres and theatres - and also use other bespoke venues at festivals, including marquees, tents and even a bus. 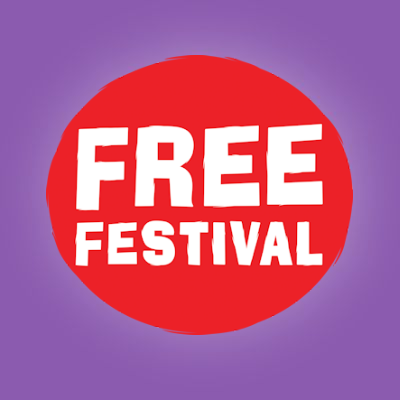 If you would like to discuss what the Free Festival can do for you, please contact Festival director Alex Petty on alex@laughinghorse.co.uk or 07768 584 881.